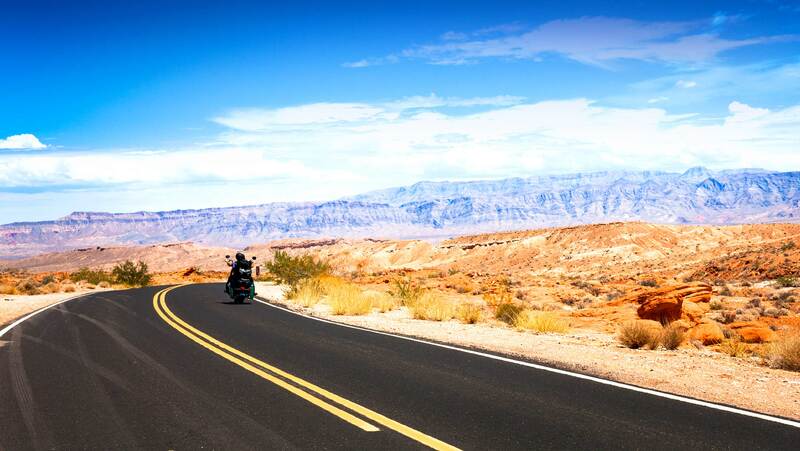 Pahrump, Nevada - Planning a Visit? Need to Reach Us? Here's How. To request a visitor welcome pack or learn more about what our town has to offer, please click here and fill out the simple contact form.